Our vision is that the lives of all who leave Ashby Hill Top will have been enhanced by their experience. 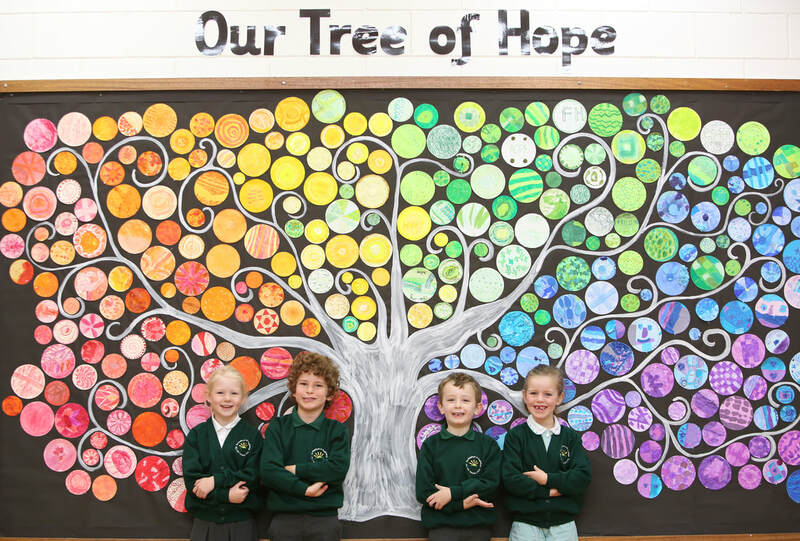 We aim to provide a caring, stimulating and safe school where achievements are celebrated and everyone is valued and shown respect. Opportunities that will enable every child to nurture self-worth and develop skills to make a positive contribution to the community and where children, parents, school and the community work in mutually beneficial partnership. The highest quality teaching and learning to enable all children to achieve excellence and thus lay strong foundations for the future. To value ourselves, others and the environment through positive relationships, actions and attitudes. Ashby Hill Top Primary School Academy Trust is a Company limited by guarantee Registered in England and Wales, Reg no. 8197381.